Spring is on it's way! And new nail polish collections are hitting the shelves, hard and fast. 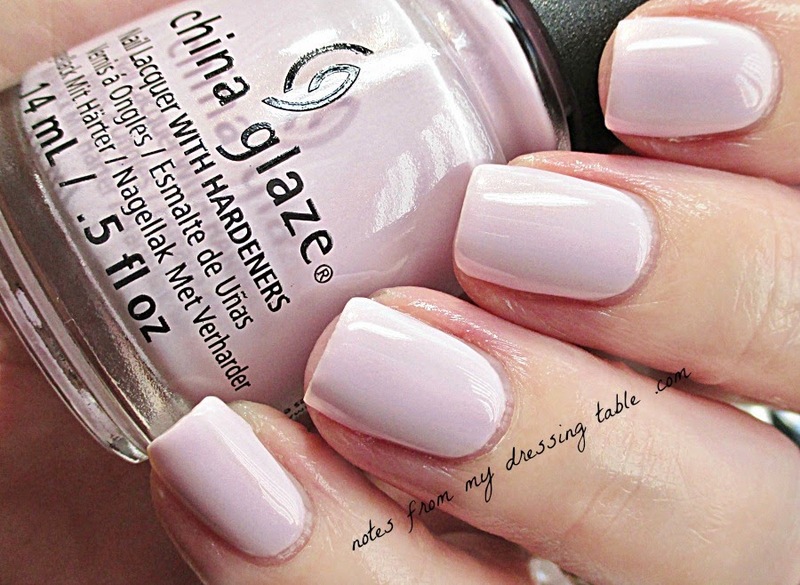 From China Glaze is the beautiful Road Trip Collection. For a girl with a raging case of gasoline fever, this collection couldn't be better named! Truly, few things make me happier than jumping in the car and just taking off... For a few hours, a day, a few days. Longer. Whatever. Who cares? Let's go! China Glaze Road Trip is a twelve polish collection comprised of eight creme finish crellies and four delicate gold shifter shimmers. I told myself some time ago that I wasn't going to be buying any more full collections... It's just so expensive but I started seeing swatches of these polishes and well. You know. I couldn't resist. Would you like to see? I swatched the majority of these over regular base coat, should have used ridge filler. I did for the last few polishes and the difference was like night and day. You'd think, after all of this time swatching polish, I'd learn. Also, there are some inconsistencies in pose and lighting... I'm monkeying around with things, again. Okay, Let's get to work. I'll begin with the creamy crellies and finish up with the shimmers. All swatches are topped with Seche Vite. Trip of a Lime Time is a bright, Spring green. Two coats, three on ring and pinkie. My Way or the Highway is a green teal. This is two coats, three on my ridge-y ring and pinkie nails. Boho Blues is a soft periwinkle. 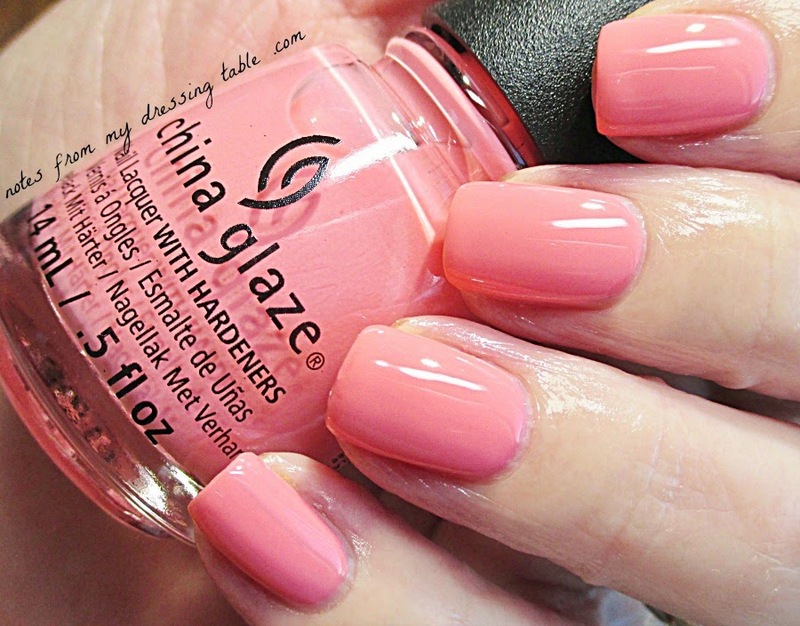 I adore this colour! This is two coats, three on my ring and pinkie nails. Because ridges. License & Registration Pls is a rich royal blue. This is two coats. More to Explore. Why, hello bright, almost neon peach! This is four coats. Yeah. Four. Next time, ridge filler. Silly me. I love how flattering this peach is. Peach is not an easy colour for me to wear. I can rock this one! Pop the Trunk. 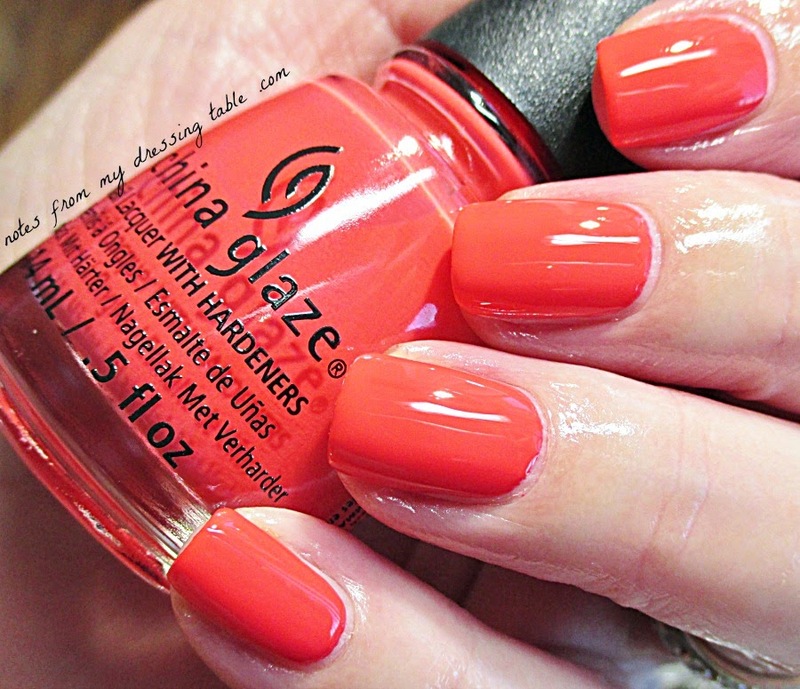 Hot, red/orange that will warm you to the core. This is three effortless coats. Pinking Out the Window is a beautiful carnation pink. This swatch is two coats, a third on... You guessed it. I Brake for Colour is that glorious red/coral colour that I absolutely adore. Rich, flattering. Yes. This swatch is two coats. Pack Lightly. Not in this lifetime. Not in my vocabulary. 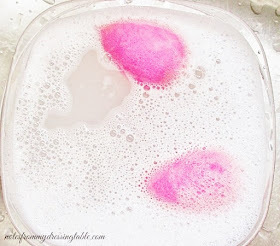 This is a sweet, cotton candy pink shimmer. Three coats in this pic. Dashboard Dreamer is a lively pale blue shimmer. This one really wreaks havoc with my skin tone, which is rare... Blue is usually a good colour on me. Whatever. I still like it. This is three coats. Wanderlust is a dainty lilac shimmer. If you like purples and lilacs, you need this one! It's just so pretty! This is three coats. Sun's Up Top Down. 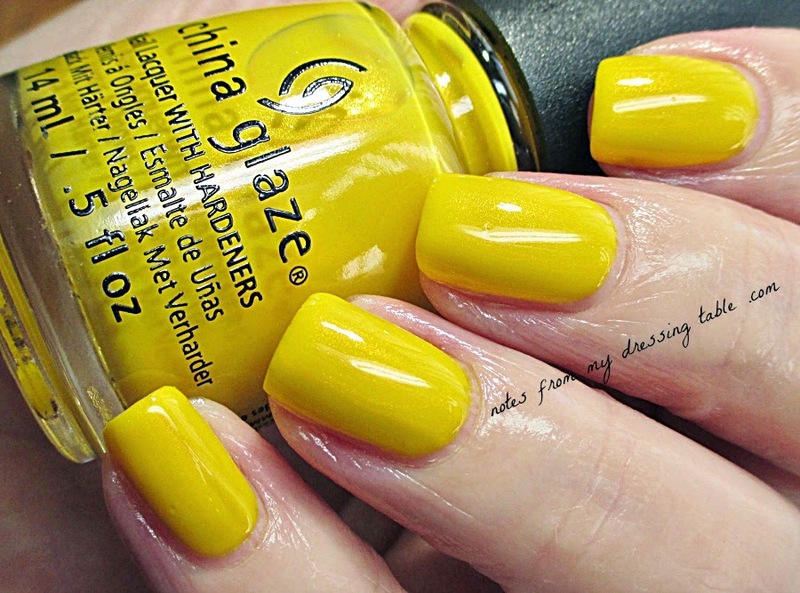 This bright, bright, sunshine yellow is happiness all over my nails. Three easy-peasy coats. As I said earlier in this post, all of these polishes are crellies. All are a touch on the translucent side and as such, don't handle my ridge-y nails well and require extra coats or plenty of ridge filler. The advantage to the crelly formula is, of course that gorgeous, smooth flow off of the brush, easy application, no streaking, dragging, bubbling or pooling. Dry time, especially with a good, fast dry top coat is very respectable. 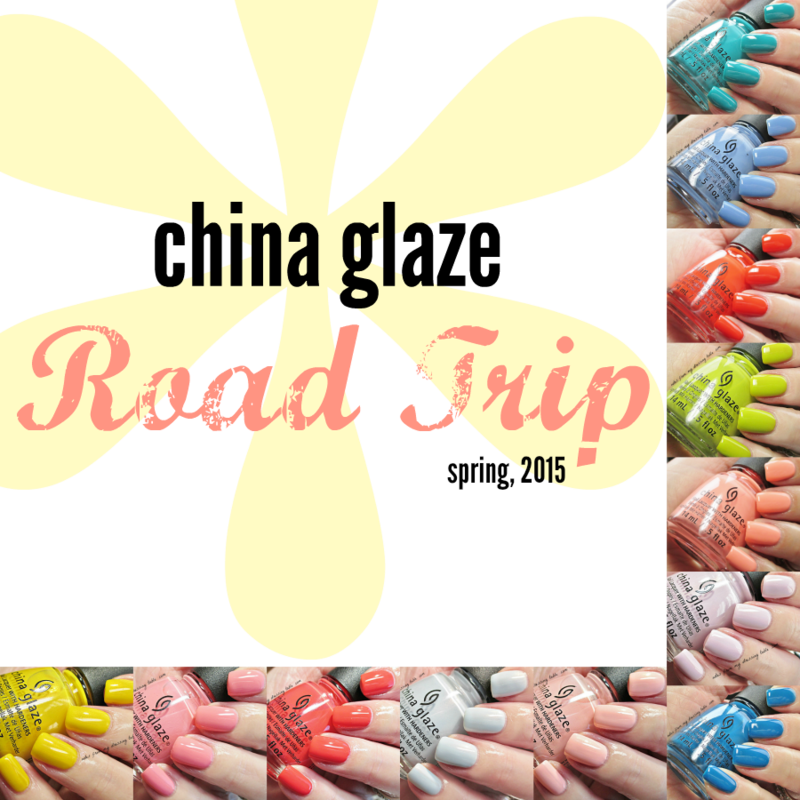 What do you think of the China Glaze Road Trip Collection for Spring, 2015? Have you picked up any of these fresh, pretty colours? This collection is in wide release, now if you are craving. Get them, before they speed away. 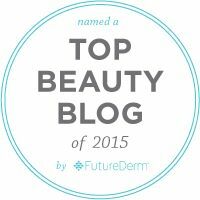 Those are both so pretty and the formula on both are really good, too. I can't remember what I wrote first time around, but what an incredibly huge and gorgeous collection. How long did it take you to swatch all of 'em?? I love love love them all except I've never developed a taste for yellow nail polish. There are just too many pretties here!! Some very nice shades for Spring these all are. Makes me excited for the warmer weather now. Nice spring looking shades. Now if it would just warm up here! Boho Blues is the only must-have for me. Thanks for the swatches! It's even better in person. Ugh! Now it gets nasty and cold all over. Just when everyone is feeling ready for Spring. You're welcome. Boho Blues is gorgeous. You'll love it when you get it. Loved your swatches. I keep telling myself I don't need any more cremes, and then I'm like, ooh, that blue! and ooh, that coral! and oohh... damn. I love the whole collection. These shades are beautiful! I especially love how bold and bright they are. That green is gorgeous and I definitely like how its filled with cremes. Aren't they pretty? I am in love with this collection and it is really amping up my Spring fever! This is such a happy collection! Loving it! It is happy. And Spring... I love it, too. That's a bummer. I love peach and have trouble wearing many shades of it. Breaks my little heart! Thank you so much. :D It's not so bad, really. I crank up my tunes and get to it.